Normally doing portfolio work for people is pretty fun. They come in, we chat for a bit about their image and how they want to be portrayed, and everyone’s generally happy with the results. 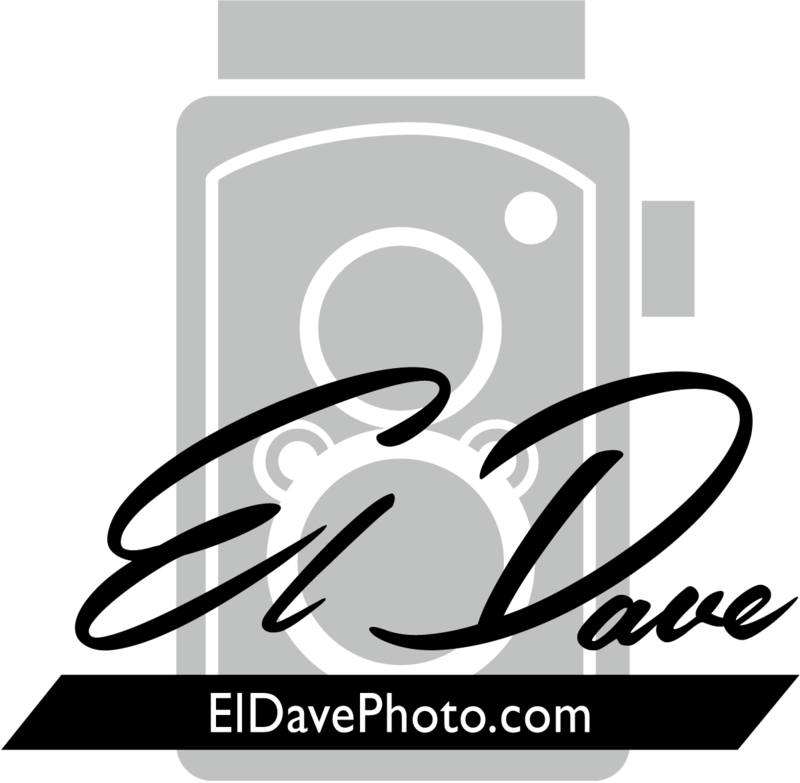 Once in a while they will have a strong idea of what they want, but usually it is a more organic process that lasts the entire shoot. And then you run into guys like Cad Bane. You know what the first thing he said to me was? “I’m calling the shots today,” as he rested his hands on his blasters. Not even a hello. “Ok, no problem,” I said. “What did you have in mind?” He turned to leave and nodded at his little robot who gave me a printout of exactly what Cad wanted (sunset over his shoulder), where he wanted it shot (a nasty local cantina), and, well, it was essentially the finished product. Grabbing my gear, I hustled to the cantina, set up the lights, reflectors, camera, and waited for him to make his entrance. Posted in: Uncategorized. 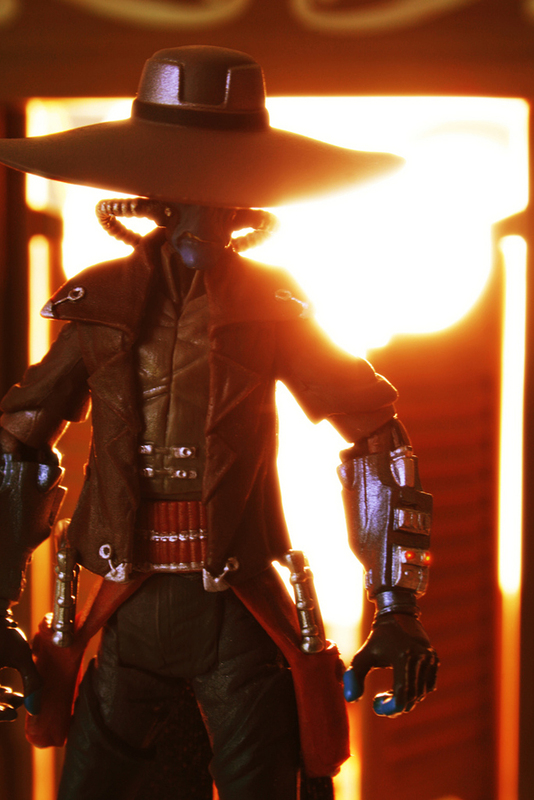 Tags: action, bounty hunter, cad bane, figure, hasbro, photo, photography, star wars, toy, toys.